Beats One is one of Apple Music’s main pillars and one of its biggest differentiators against the competition. Now it looks like the company is gearing up to expand its coverage by filing for trademark for the very-sequentially-named Beats Two, Beats Three, Beats Four and Beats 5. 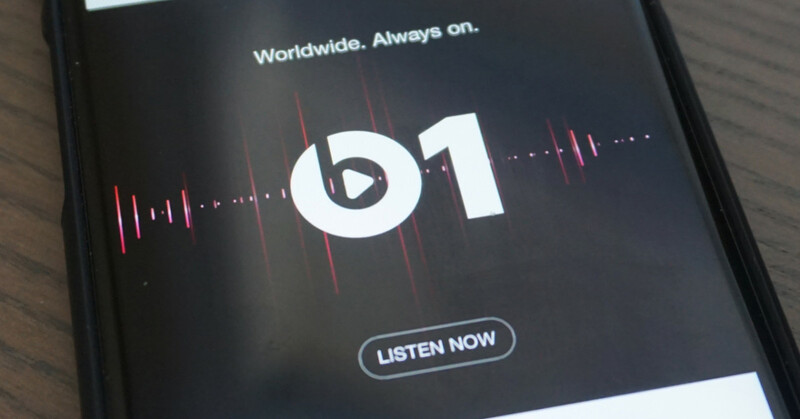 The trademark applications – still marked as ‘pending review’ – indicates the stations will be used for broadcasting and entertainment purposes, and includes a logo to match the original Beats 1 design. Though the filings don’t indicate how these stations will differ from Beats One, it’s not hard to see gaps in the current stations coverage. It’s likely the new ones will focus on different genres, cultural preferences and/or languages. No word on when we’ll learn more about these stations, but we’ve contacted Apple for more information and will update this post if we hear back.